The Syracuse China 950086793 Flint plate has a square shape that stands out. Its coupe style adds a modern flair to tabletops. 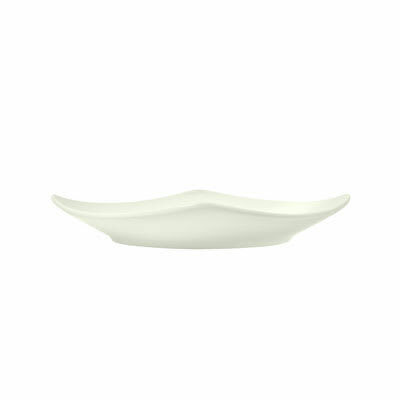 This dish is fully vitrified, so it resists stains and odors. 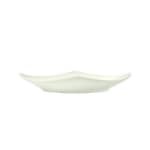 The Syracuse China 950086793 Flint plate has a glazed finish that does not easily scratch and, with a rolled edge, will not easily chip. With its Flint color, the plate blends in with other dishes.